If Life Begins at Forty, then Charlotte Turner's not off to the best of starts. On top of a recent divorce, and trouble with her twelve-year-old son, the husband of her closest friend has just started to show a bit too much interest in her as a newly-single woman. But only when Charlotte has faced up to some uncomfortable truths about her past can she finally shed the unhappy skin she's been so comfortable in, and open up her life - and her heart - to all the promise and possibility that her future holds. 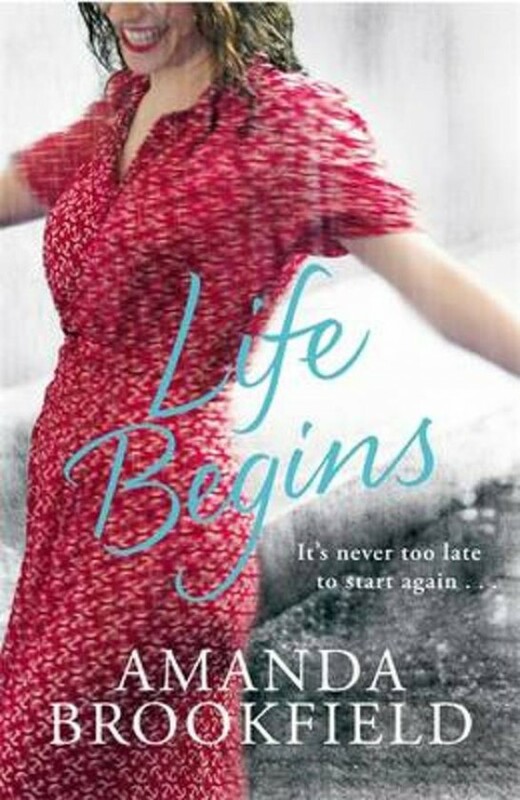 Is life, for Charlotte, about to begin at last...?